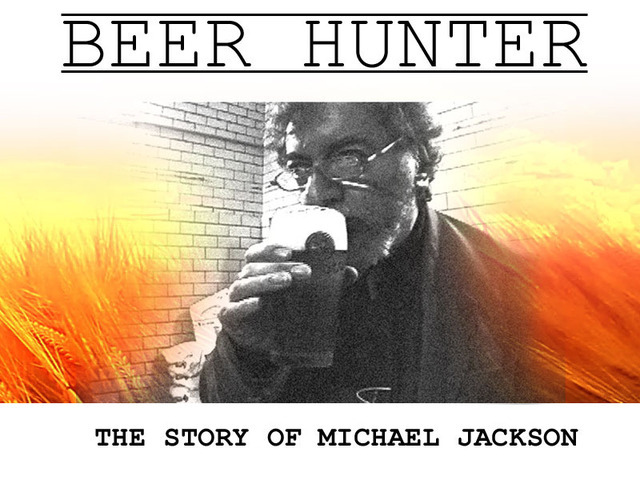 Those with a long-ish memory might remember back in early 2012, Dom at Hashigo was attempting to raise funds for a documentary on the late Michael Jackson. No, not that one, the other, beer-related one. The one who’s known as the world’s greatest beer writer. The one known for pretty much inventing modern beer style guidelines and for introducing Belgian beer to the Belgians. Well, now the film is finished and SOBA organised a screening at the slightly absurd Roxy cinema in Miramar. So how’d it turn out? Well for one, I definitely went with the right audience. Only a hundred-odd Beer Geeks would chuckle at quips about yeast strains and beer marketeers. And in this regard, I’m not entirely sure how wide an audience this film is going to have. If I didn’t already know and care who Jackson was, it might have been rather slow to watch. So this is one for the Beer Geeks. Fortunately, I am a massive Beer Geek, and this film was right up my alley. Indeed I found this to be an utterly charming little film about an utterly charming man. Jackson comes across as exactly the type of guy you’d like to meet at the pub for a pint. Modest, knowledgeable, quite the conversationalist and most of all, brimming with passion. 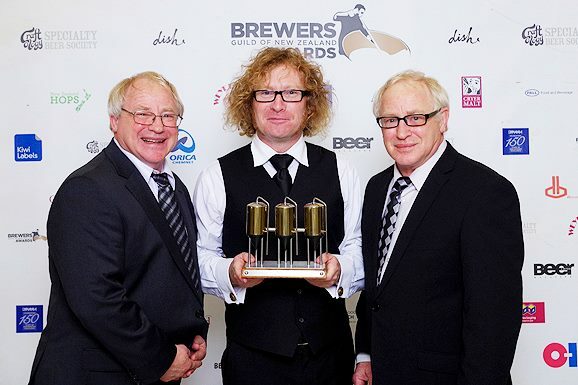 And that’s what this film captures brilliantly: his gentle exuberance and love for all things beer-related. I feel like I got a real insight into Jackson and I even felt an unexpected rush of sadness when it came to his death. So this film is definitely a great watch if you’re familiar with Jackson’s work, or even just interested in beer geekery in general. Now if I had to criticise (and you know I do), I’d say the film was rather poorly shot and edited. The camera work at sound is at times infuriatingly bad, to the point of distraction. But then this is a low-budget, amature production; so we should forgive the hallmarks of cinéma vérité. Perhaps the most perceptive comment on the film though, came from my fellow bloooger Denise. She pointed out that this movie ‘Came too late.’ Throughout the film we’re watching a rather decrepit (for want of a better word) old man who looks closer to 80 than 65. It comes out during the course of the film that Jackson had secretly been suffering from Parkinson’s Disease. It is however, clear from the start that there’s something not entirely right with the fellow. I can’t help thinking it’s a real shame this film wasn’t started 10-15 years earlier, when Jackson was much more in the swing of things (although the film makes it clear he never slowed down). Still, I guess that’s the way things happen in life. And the fact that Jackson himself never lived to see it completed does serve to make a point about unsung heros. Verdict: Definitely a great little film if you’re self-style Beer Geek or interested in Jackson’s work. Both the film and the man charmed me utterly.